WILEY-INTERSCIENCE PAPERBACK SERIES The Wiley-Interscience Paperback Series consists of selected books that have been made more accessible to consumers in an effort to increase global appeal and general circulation. With these new unabridged softcover volumes, Wiley hopes to extend the lives of these works by making them available to future generations of statisticians, mathematicians, and scientists. 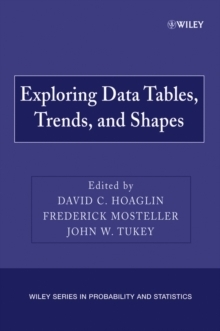 "Exploring Data Tables, Trends, and Shapes (EDTTS) was written as a companion volume to the same editors' book, Understanding Robust and Exploratory Data Analysis (UREDA). Whereas UREDA is a collection of exploratory and resistant methods of estimation and display, EDTTS goes a step further, describing multivariate and more complicated techniques ...I feel that the authors have made a very significant contribution in the area of multivariate nonparametric methods. This book [is] a valuable source of reference to researchers in the area." -Technometrics "This edited volume ...provides an important theoretical and philosophical extension to the currently popular statistical area of Exploratory Data Analysis, which seeks to reveal structure, or simple descriptions, in data ...It is ...an important reference volume which any statistical library should consider seriously. " 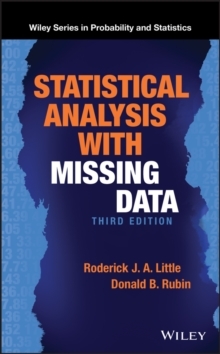 -The Statistician This newly available and affordably priced paperback version of Exploring Data Tables, Trends, and Shapes presents major advances in exploratory data analysis and robust regression methods and explains the techniques, relating them to classical methods. 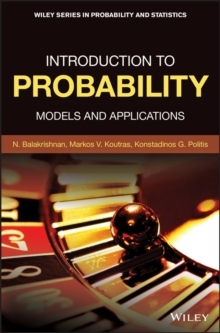 The book addresses the role of exploratory and robust techniques in the overall data-analytic enterprise, and it also presents new methods such as fitting by organized comparisons using the square combining table and identifying extreme cells in a sizable contingency table with probabilistic and exploratory approaches. 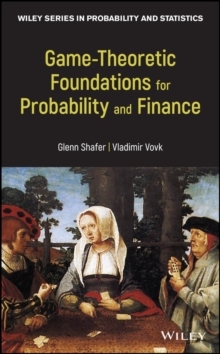 The book features a chapter on using robust regression in less technical language than available elsewhere. Conceptual support for each technique is also provided.